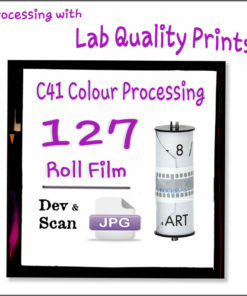 Fuji FP 232B Minilab doing a very fine job, now loaded with Bellini C41 chemistry and doing an even better job! 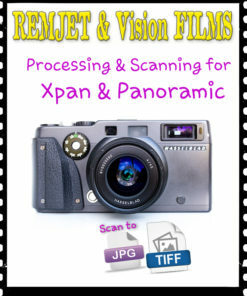 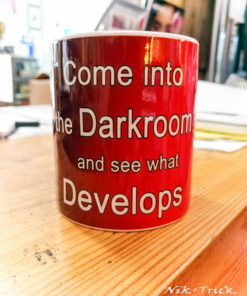 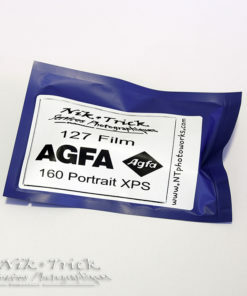 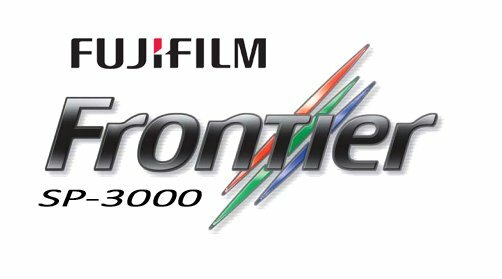 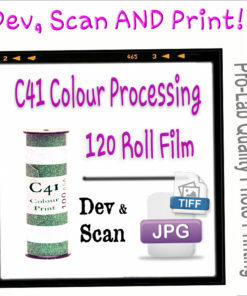 Download our order form right from any processing product and send it in with your films and we shall contact you for payment or you can ask for a Paypal invoice….all very nice and easy! 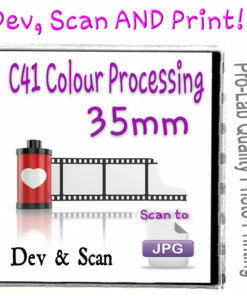 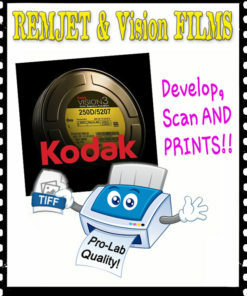 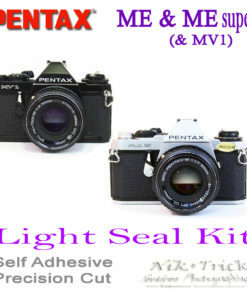 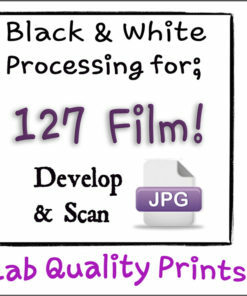 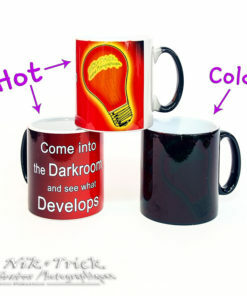 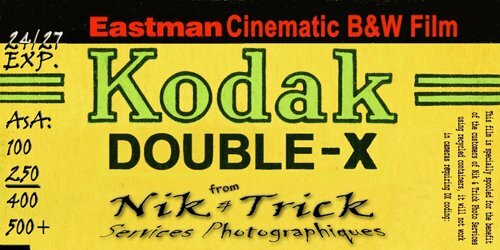 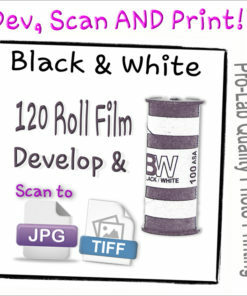 Black & White 120 Roll Films ~ Develop & Scan AND Prints !